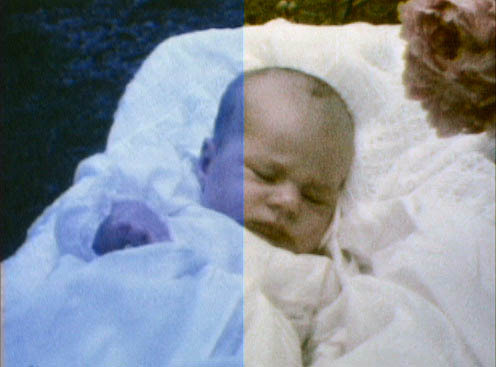 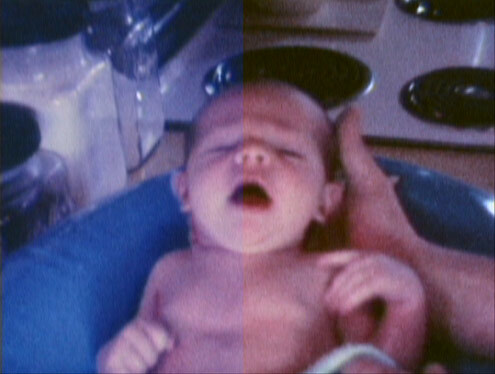 We make some color and exposure adjustments during the initial capture of all our transfers. 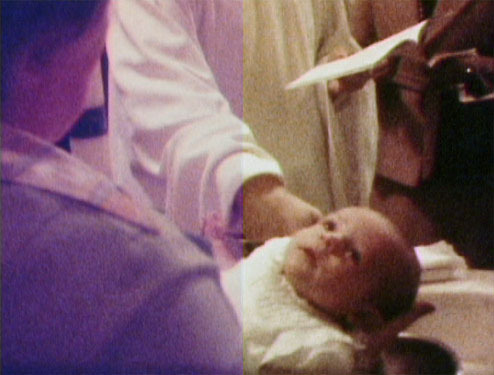 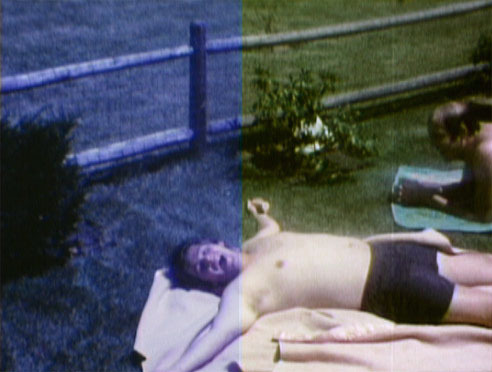 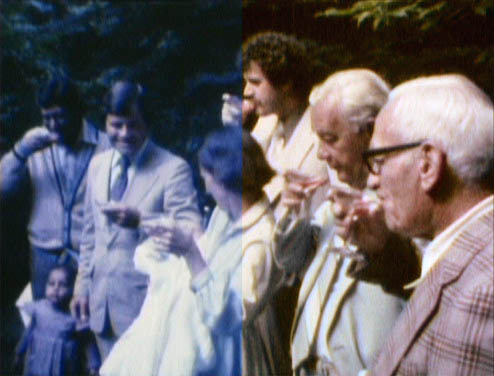 However, many transfers benefit from additional color and exposure correction. 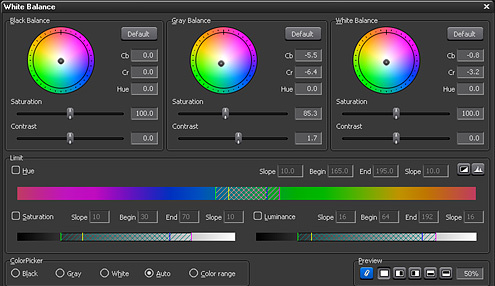 Select this option if you would like a more satisfying outcome with complete, scene-by-scene, improvements. 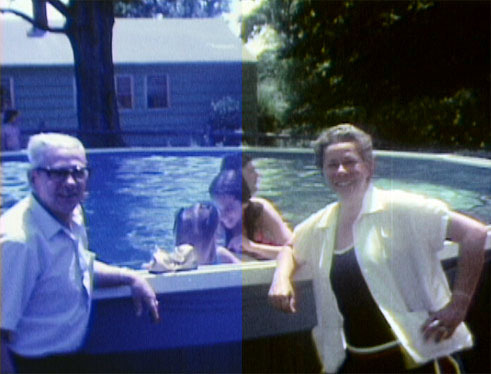 It makes for beautiful results -- especially when film has turned quite magenta, or when indoor film was shot outdoors resulting in a strong blue cast to its color. 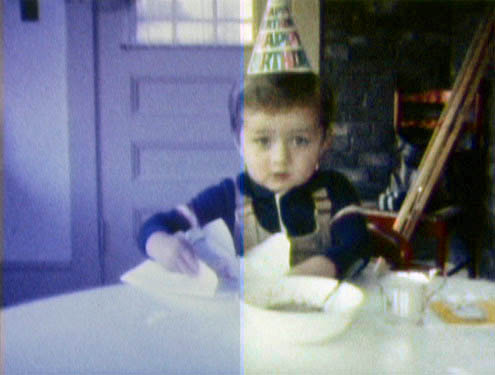 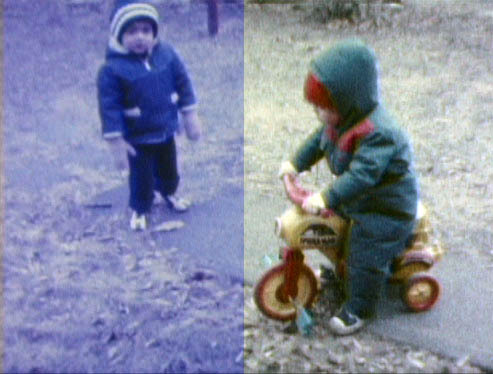 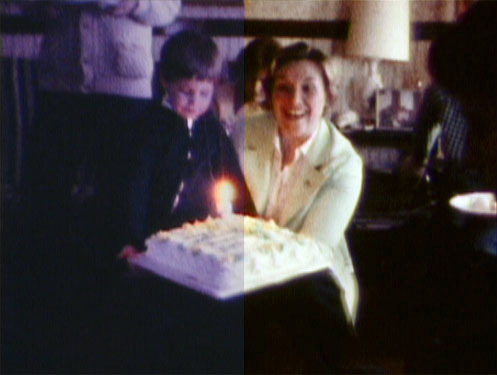 It's also beneficial where there were sections of significant over or under-exposed footage. 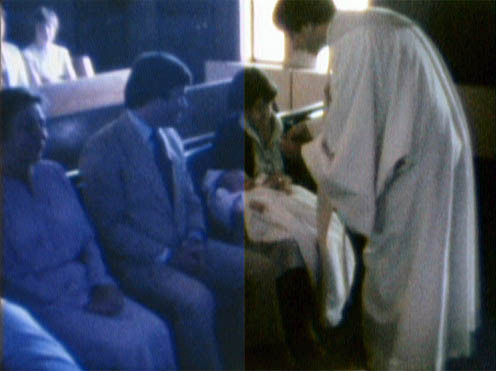 Please keep in mind: Not all transfers require secondary color correction, as some films have retained their colors quite nicely and were filmed with proper exposure settings. 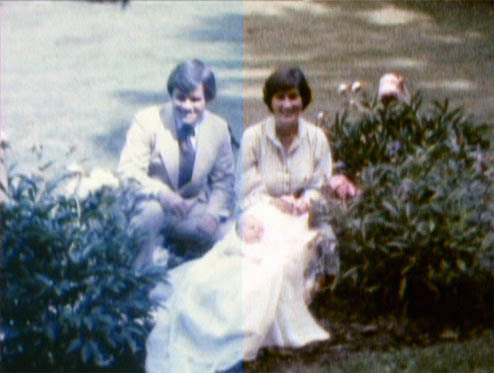 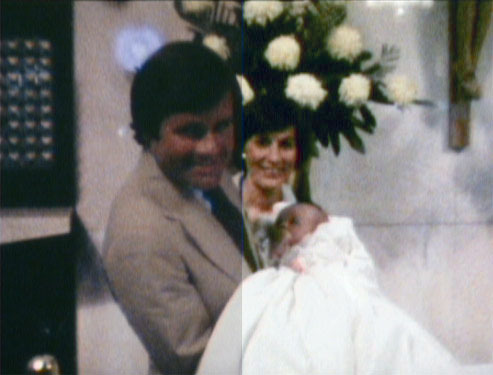 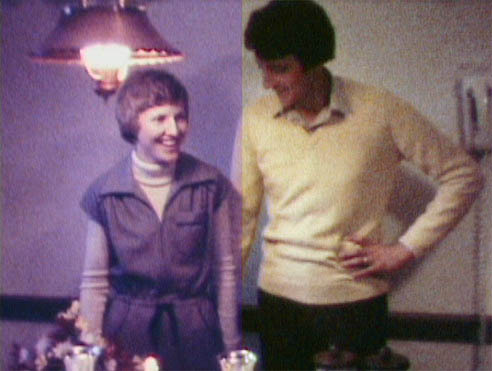 The "before and after" images below show some of the most challenged films and the improvements which can be achieved. 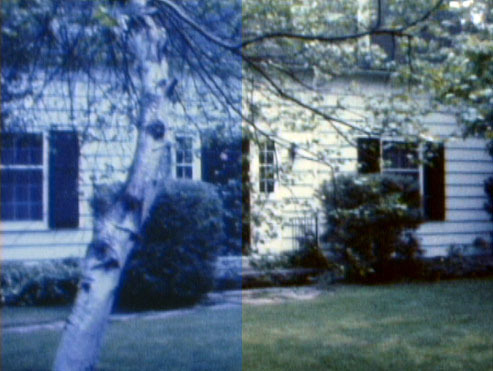 NOTE: If you select this option, and we see that your film will not benefit significantly from it, we will inform you of our finding.